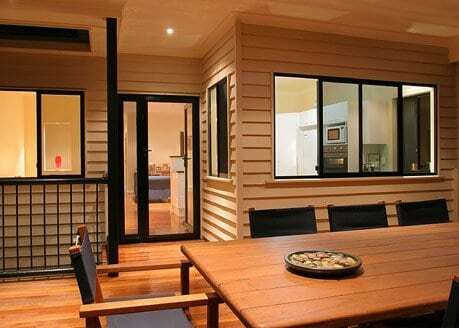 At Vincent Security we are good listeners we aim to work with you and help you to make the correct decision about which products best suit your needs and budget for securing your home, business or commercial project. 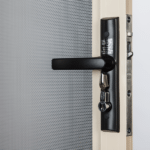 Our commitment to ongoing product development combined with our proven track record, places Vincent Security a cut above the rest in the security screen industry. 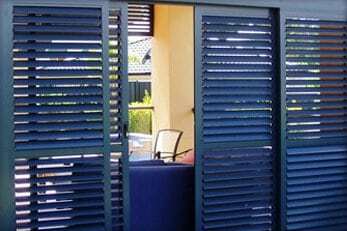 We offer a range of products ranging from Crimsafe to VS welded aluminium screens and doors, security screens and security grilles, as well as our secure elegant plantation shutters. 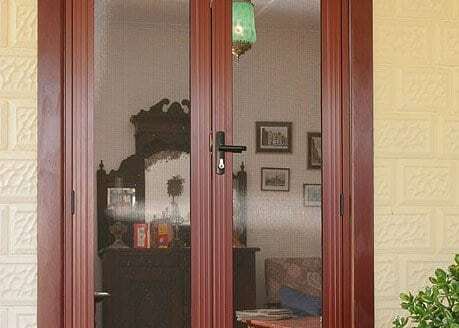 Our efficient modern manufacturing plant and powder coat facility allows us to make all the products ourselves so we keep better quality control of our products and can commit to realistic timelines for installation of your job. 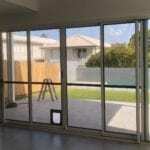 We deliver and install security screens to all areas of Brisbane. 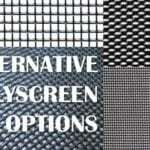 For more information about our security screen products. Call us today and see how we can help you protect your family and home. 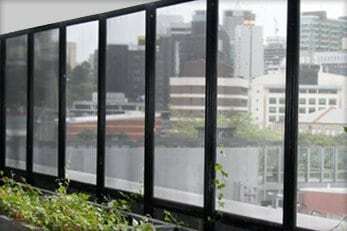 We’re based in Brisbane & supply quality security screens and shutters to help you protect your home or business against theft. At Vincent Security staff regularly undergo training for new product developments and procedures to meet the changing needs of customers. This gives our staff a higher level of training and experience in what they do, as well as a commitment of delivering quality security products and great service. 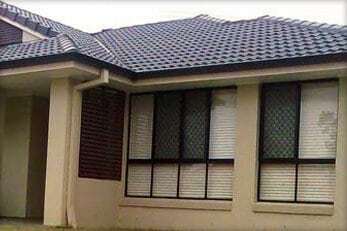 Our qualified installation staff are experienced, punctual, and tidy. 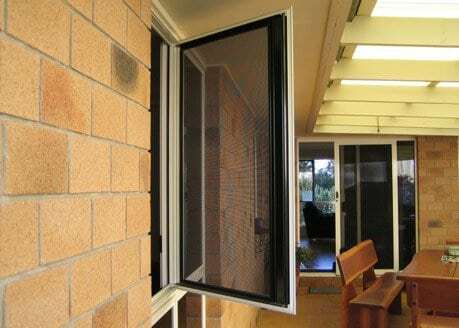 Vincent Security’s VS Welded, Crimsafe, and Steel products are built to pass Australian Standard 5039 for security doors and grilles.